(SPOT.ph) Puto and dinuguan. Pandesal and coffee. Manggang hilaw and bagoong. Pinoy cuisine is chock-full of iconic food pairings. But there’s no pairing more epic than this: kanin and ulam. In fact, there are many dishes that need—no, demand—to be served with rice. Here are just 10 of them. Talk about a flavor overload! Between the peanut butter in the sauce and the bagoong as condiment, kare-kare delivers a one-two punch on the palate. All the more reason to double up on the rice! It’s deep fried and crunchy—in short, it’s love at first bite. And what better partner for it than your first love: a heaping plate of rice. Who knew bagoong and pork could make such a good pair? But this duo is even better as a trio. The missing piece? Rice, of course! A perennial contender for the country’s national dish, adobo is best enjoyed with the one thing that’s always present on the Filipino table: rice! The spice level of this dish is always a matter of preference, but there's one thing that remains true about eating Bicol Express:it goes best with hot, fluffy rice. Who doesn’t love sisig? It's equal parts crunchy and chewy, and with just the right amount of umami. Who knew pork mask and liver would result in something so delightful? There’s no better chaser for sinigang’s tangy soup than a spoonful of rice. There are two types of people: those who love ginisang ampalaya and those who hate it. One thing’s for sure, though: a bit of rice helps balance out the bitterness of this distinctive—and divisive—dish. To get the full flavor of dried fish, it's best to pair it with rice. This way, the saltiness is balanced, and every bite is even more enjoyable than the last. Hot, steamind rice, plus a dollop of this orange goodness? That's a match made in culinary heaven! Some things are just better together, and it’s hard to imagine eating rice without ulam, or vice versa. The only downside to this FTW combo is that it can be hard to prepare both when you’re in a hurry. Which is why we’re really loving the fact that the Tiger tacook Rice Cooker, an innovative appliance with a special synchronized cooking function, will let us prepare two dishes at the same time. Talk about convenient! And the best thing about it? Its powerful induction heating feature not only uses precise heat control to save energy, it serves up extra-flavorful rice every time. 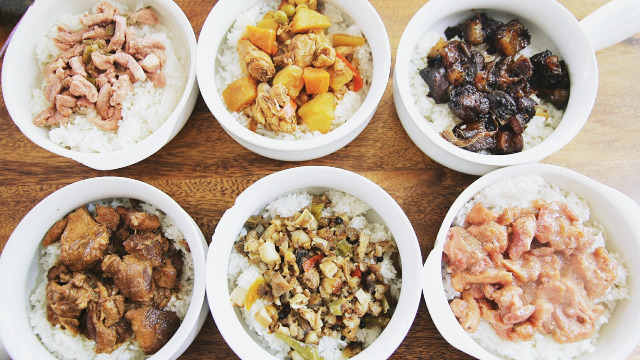 Our favorite kanin and ulam dishes have never tasted so good! 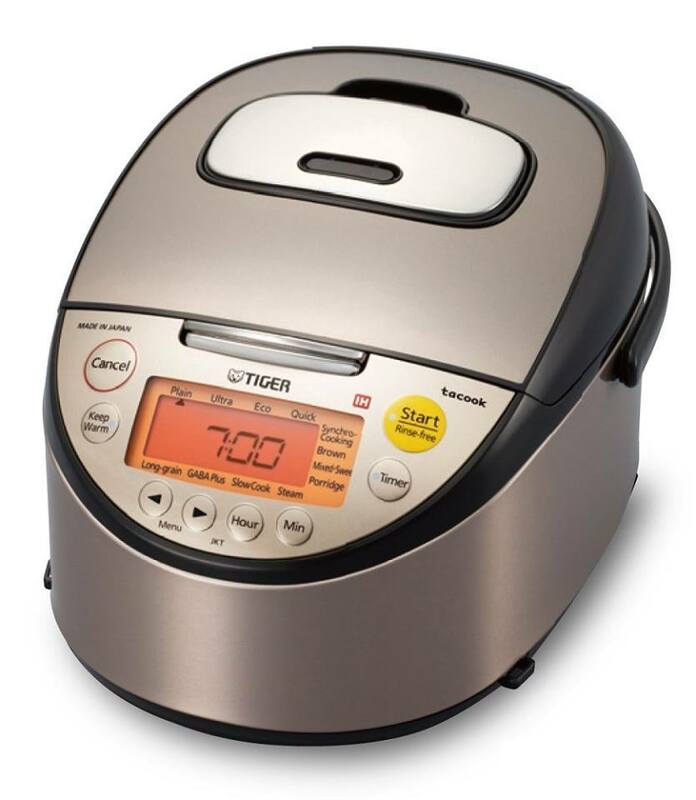 Learn more about the Tiger tacook Rice Cooker here.